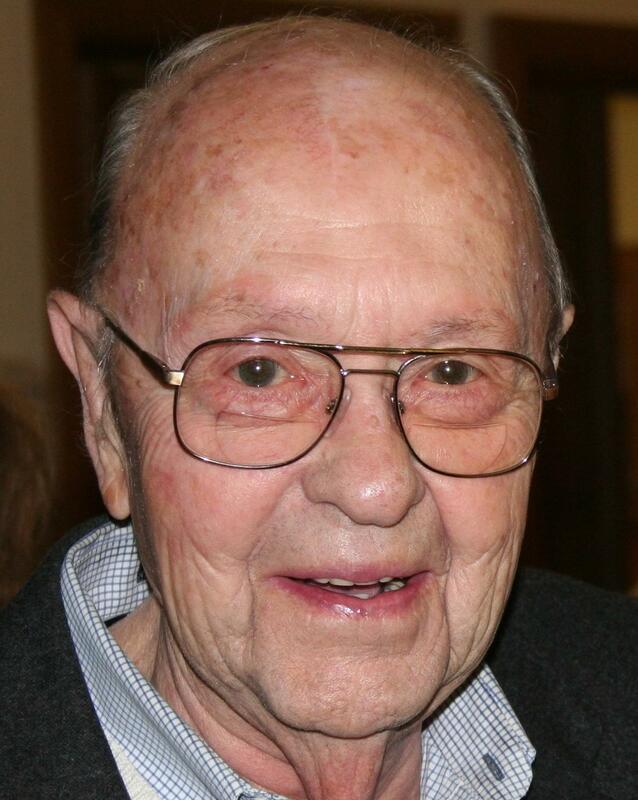 Note: Longtime Rockford Park District executive director Webbs Norman died Saturday, Jan. 19, 2019. His visitation is Friday, Feb. 1 from 3:00 to 7:00 p.m. at Zion Lutheran Church in Rockford. His memorial service is at MercyHealth Sportscore Two in Loves Park, Saturday, Feb. 2, beginning at 11:00 a.m. Woodstock resident and WNIJ Perspectives author Lou Ness has this remembrance. This week I read with sadness the passing of a dear and treasured friend, Webbs Norman. I won’t waste words found in the obituary. Rather, I want to tell you a story. When I first arrived in Rockford, I wrote a few columns for the Rockford Register Star. One day someone called: It was Webbs Norman. He wanted to have coffee. I had no idea who he was, yet others said, “He has influence, go meet him!” So on a cold morning I schlepped out to Loves Park, walked through the diner door and there was Webbs, holding court. He looked up at me with his amazing eyes, full of mirth, joy and curiosity, plunked down some columns I had written and said, “Tell me about the woman who wrote these.” Never had anyone looked at me with such openness and touched my heart so quickly. I was taken aback. Webbs gave himself away with every laugh, with every mirthful gaze and a love for others that was ferocious, rarely seen in this cynical world. He was an old dude; he told me so himself. “Waste nothing” he would say, "Do it now, time is fleeting, get going,” and serve others. Oh yes, and the most important thing -- laugh much and play more. Be joyful, especially when it’s hard. I have a napkin in my desk -- on it, a message from Webbs. I keep it close and when things get hard, it reminds me what joy looks like. Rest in Peace my friend. I will keep laughing, I promise. I’m Lou Ness and that's my Perspective.